When Attorney General Rob McKenna joined a lawsuit against federal health care reform last month, a chorus of voices — Gov. Chris Gregoire, Senate Majority Leader Lisa Brown and a bunch of people on Facebook — said he didn't speak for them. Turns out not everybody feels that way. 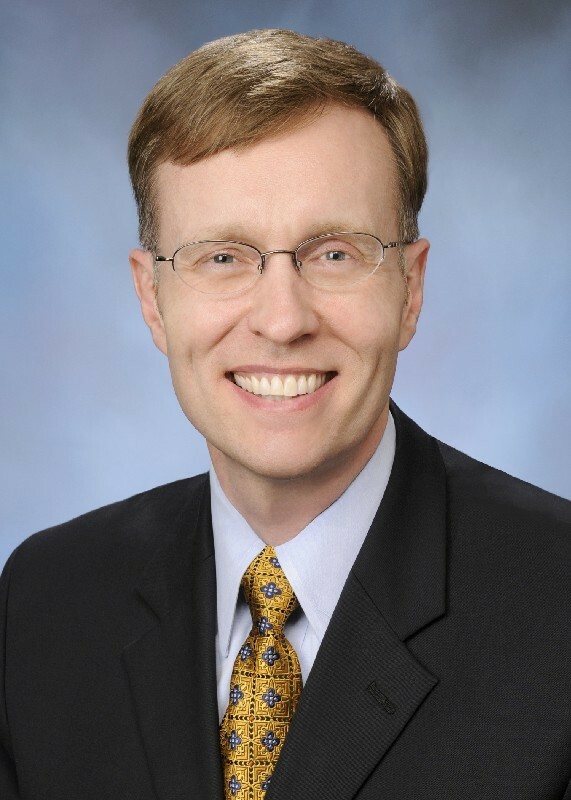 Last night, the board of the Spokane County Republican Party voted unanimously to "support the decision of Attorney General Rob McKenna to contest the constitutionality of the Federal Healthcare Bill applicability to the residents of Washington State." A Republican group supporting a Republican attorney general against largely Democratic legislation. How surprising. Free Kill Rock Stars compilation! Eep!